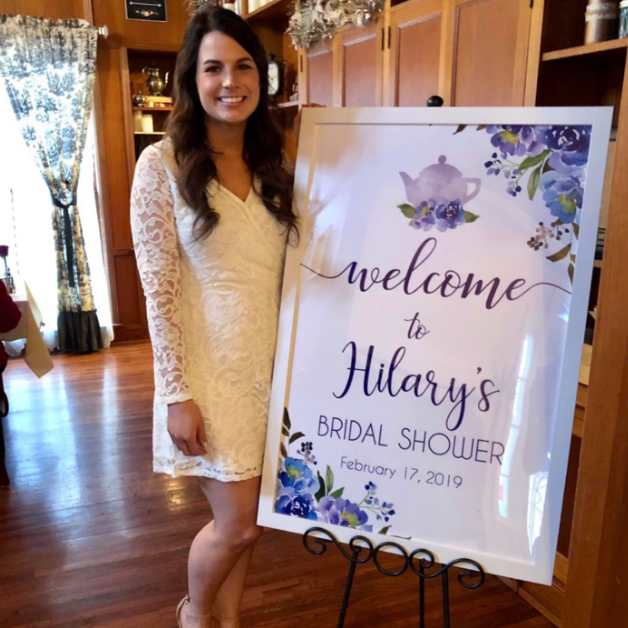 In less than a month my sister Hilary will say “I do” and all of us here at Cascade MedSpa are saying “Woo Hoo” because her skin is finally wedding ready! Hilary has had two appointments with JD since our last blog post, which consisted of microneedling as well as a SkinMedica® Illuminize® Peel. 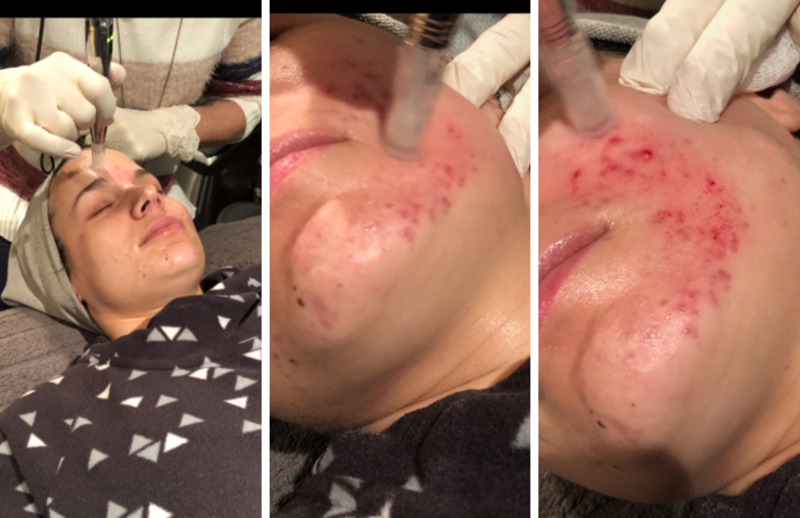 Microneedling is a revolutionary skin remodeling treatment that improves skin elasticity, minimizes pore size, and promotes skin healing (which eliminates skin blemishes). A topical numbing cream is applied before the session to help with any discomfort, however rapid movement of the device ensures minimal pain. There is little to no downtime with this treatment but seriously dramatic results. Needle depths are adjustable for different skin types and with disposable, sanitized tips this procedure is fully hygienic. Microneedling can also be combined with several other services at our Brainerd medical spa such as a dermablade, chemical peel, or PRP Therapy. I can’t wait to share pictures of the wedding with you all next month as well as my next blog feature (which is a surprise so stay tuned!) And if you or someone close to you is struggling with acne, please request a free consultation with us, your skin will thank you!